Penny is a native New Orleanian who now calls Lexington, KY home. She has been fighting for equity in education for the past 20 plus years. Currently, Penny serves as the PTSA President at Morton Middle School, as well as President-Elect of the 16th District PTA. 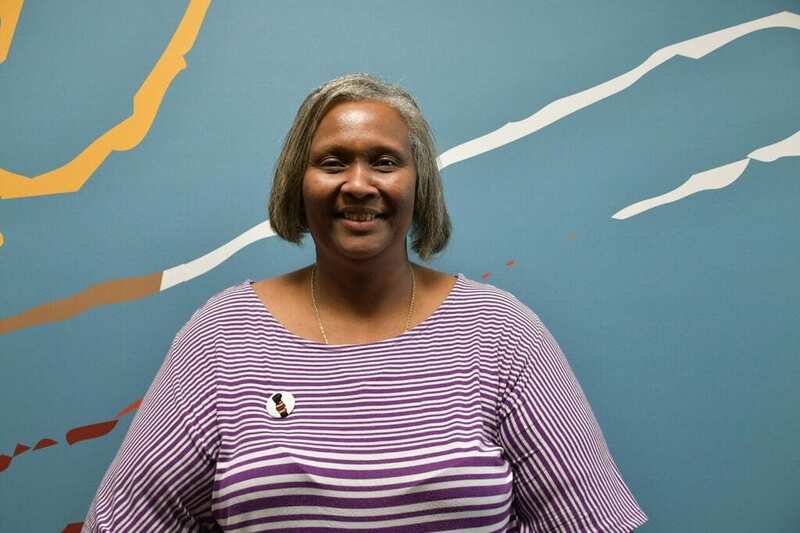 Her advocacy work at the district level includes serving on the Parent Superintendent Interview Committee, parent Representative on the District Safety Advisory Council, and parent Representative on the District Math Curriculum Steering Committee. She has served on panels including at the National PTA convention in her hometown. She lives with her husband Claude, and they are the proud parents of 4 wonderful daughters (Alexandra (30), Querida, (28) Catherine, (27), and Kimberly (13).